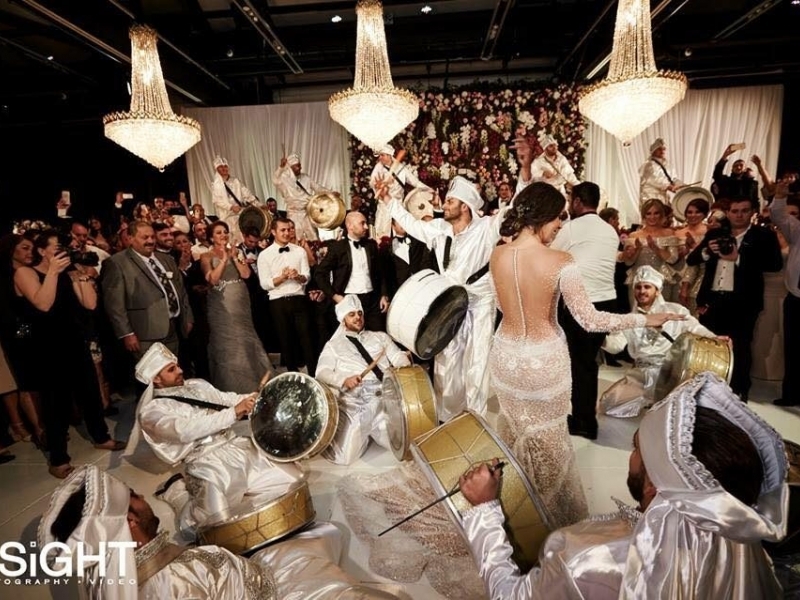 Zaffet Lebnen Entertainment is a premier world class entertainment group providing the highest quality services to make your event an unforgettable memory. After establishing the Zaffet Lebnen Entertainment label, the business quickly became one of the most popular and well-respected entertainment groups in the industry. 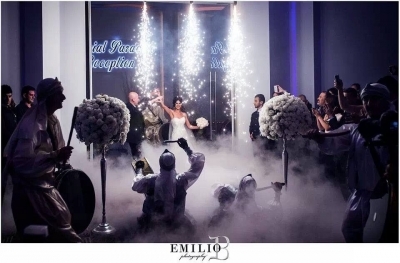 By focusing on well choreographed and highly unforgettable entertainment experiences, Zaffet Lebnen Entertainment has maintained an unparalleled reputation for quality. Services With over 50 of the most talented entertainers, Zaffet Lebnen Entertainment offers its clients an extensive list of entertainment services including, but not limited to: • Pyrodynamics • Choreographed Tubbel (Drumming) • Mijwiz or Mizmar (Flute) • Lebanese Band • DJ • Guitarist • Violinist • Bagpipe, exclusive to Zaffet Lebnen • Saxophone • Belly dancers • Singers • Dabke (Lebanese Folk Dancing) • Dinner shows • Fire breathers • Acrobats Zaffet Lebnen Entertainment has established a unique and strong business network within the entertainment industry. No entertainment is seen as too small or too big. Our goal is to give each individual client a unique experience at their event/s. We work to maintain our relationship, which reflects our values of high standards.